President of the Republic of Cyprus Nicos Anastasiades, White House Chief of Staff Reince Priebus and former Secretary of Health Services and President of American University Sylvia Mathews Burwell, will be the honorees of the 33rd 33rd Annual Cyprus Conference (PSEKA) in Washington, DC, June 6-8, 2017. 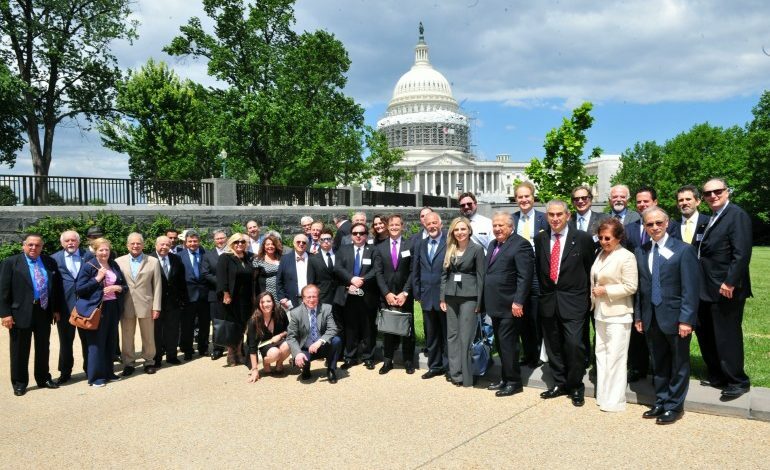 The official dinner will take place on Wednesday, June 7th at the Willard Hotel and administration officials, members of Congress as well as prominent members of the Greek American and the Jewish American Communities are expected to attend. 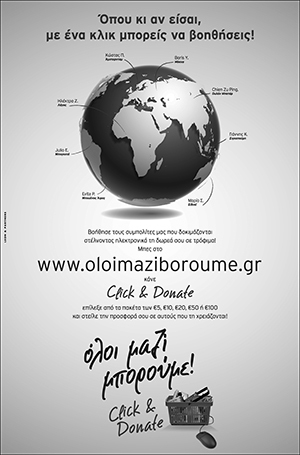 Also present will be Archbishop Demetrios of America. The conference is hosted by the International Coordinating Committee — Justice for Cyprus (PSEKA), the American Jewish Committee (AJC), the Hellenic American Leadership Council (HALC), the Coordinated Effort of Hellenes (CEH), the Federation of Cypriot American Organizations (FCAO), the American Hellenic Educational Progressive Association (AHEPA), the American Hellenic Institute (AHI) and the Cyprus US Chamber of Commerce. Over 100 delegates representing major Greek American organizations are expected to participate at the conference. 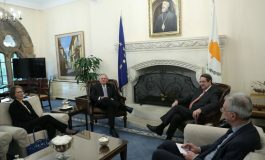 In addition, the Cypriot ministers that accompany President Anastasiades in Washington, for his meeting with Vice President Mike Pence have been invited to address the conference. Cyprus President Nicos Anastasiades will be joined by Foreign Minister Ioannis Kasoulides, Energy Minister Yiorgos Lakkotrypis, the Government Spokesman Nikos Christodoulides, the Commissioner for Cypriots Abroad Photis Photiou. Also present will be the President of the Democratic Rally (DISY) Party and Chairman of the Foreign Affairs Committee Averof Neofytou. 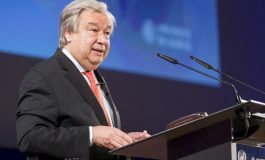 Conference participants will again be meeting with the highest-level administration officials who formulate U.S. policy toward Cyprus, Greece and Turkey. “In recent years, we’ve met with Presidents, Vice Presidents, Secretaries of State, dozens of other officials from the White House and State Department as well as – each year – with over 45 key U.S. Senators and Members of Congress who serve on the pertinent committees and subcommittees, and others, who play a major role in policy”, Andrew Manatos, President of the Coordinated Effort of Hellenes. The President of PSEKA Philip Christopher said this year the main objective as to have all the organizations to be part of the conference. He said that this year the biggest challenge is the fact that there is a new U.S. Administration and many important positions are not filled yet. Christopher underlined that the message remains the same. The American Jewish Committee will also be present this year, represented by its executive director David Harris. “We have also activated congressmen and senators of Jewish descent who will come together”, Philip Christopher said.